The above graphic shows the evolution of wind turbines from 1980 to 2011. The current legislation dates from when turbines were about 50m high and is completely inappropriate now that turbines are more than double that height – and getting taller all the time. The proposed wind turbines for the Corracon Wind Farm development are planned to be 126m high. In order to visualize the actual size of these turbines in relation to our homes, the scale of a normal two-storey house is also shown in the above graphic. In the graphic below you can see that a Boeing 747 jumbo jet will actually fit into the blade span of the proposed wind turbines. 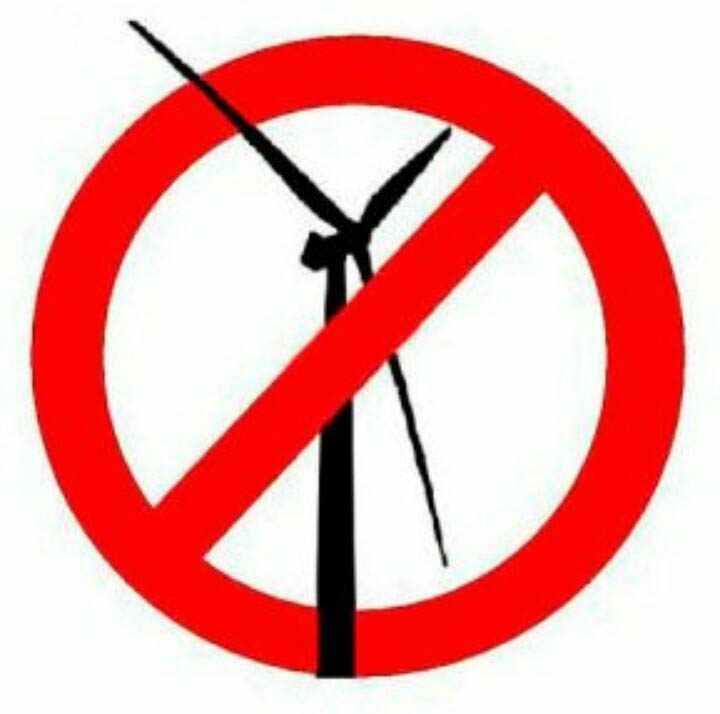 Note that the turbine in this graphic is actually 31m smaller than the turbines that are being proposed.